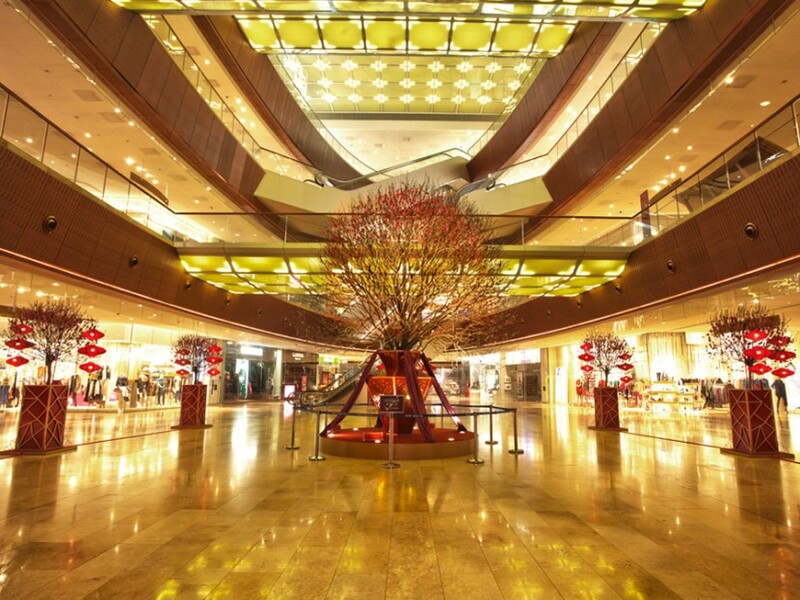 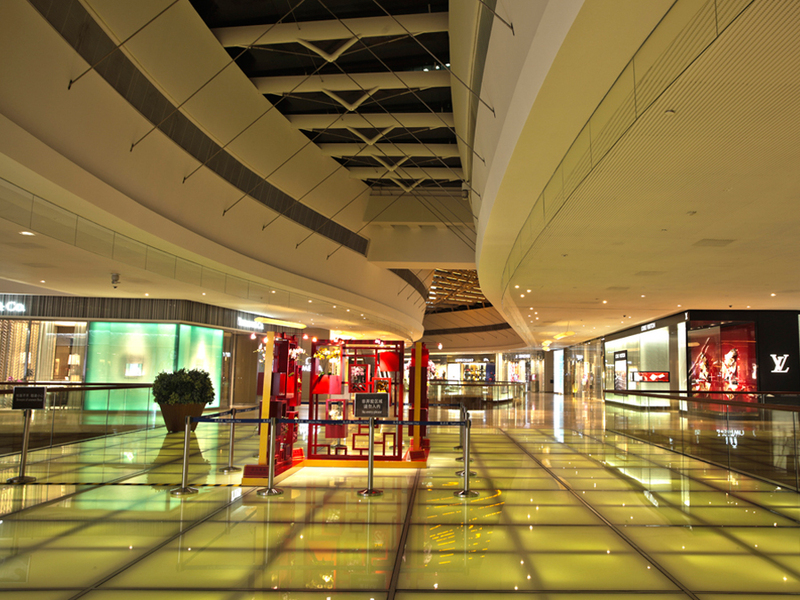 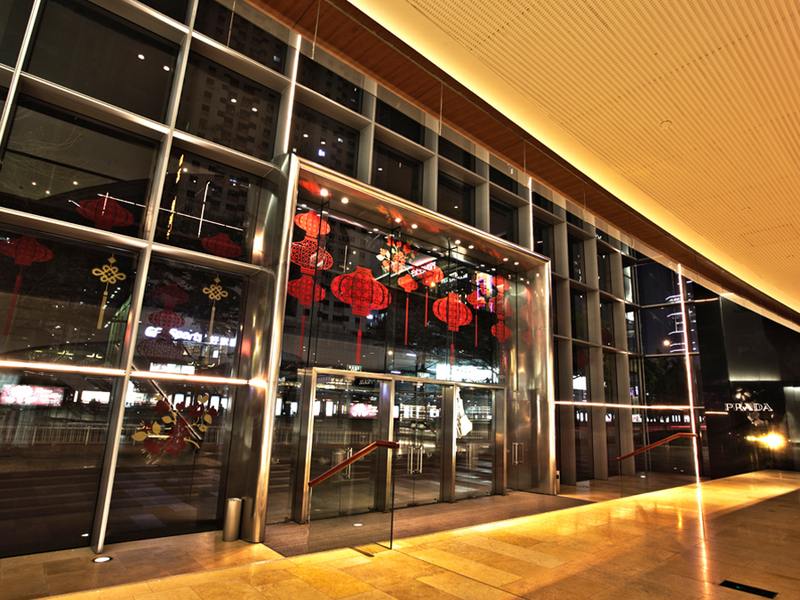 TaiKoo Hui is a large-scale multi-faceted complex in the thriving heart of the Tianhe Central Business District of Guangzhou, developed and managed by Swire Properties. 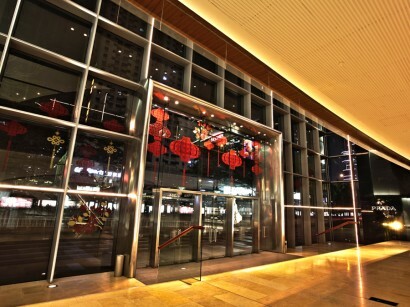 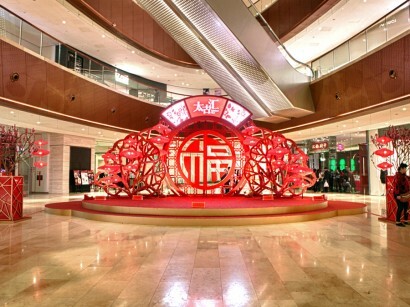 It is one of the South China’s most luxurious and iconic landmarks. 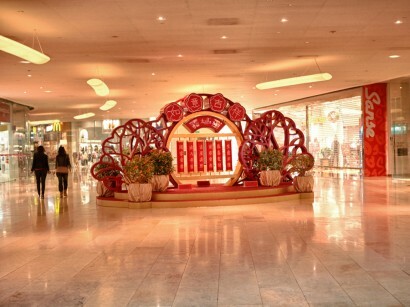 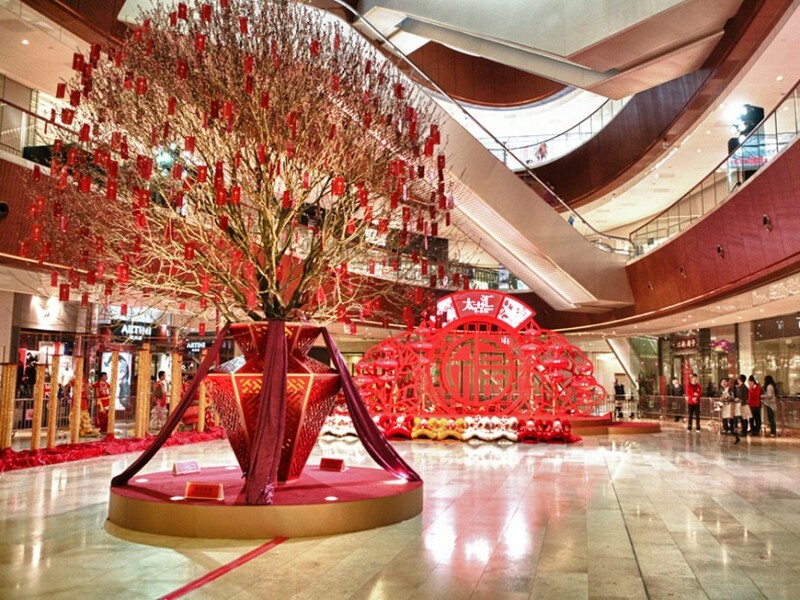 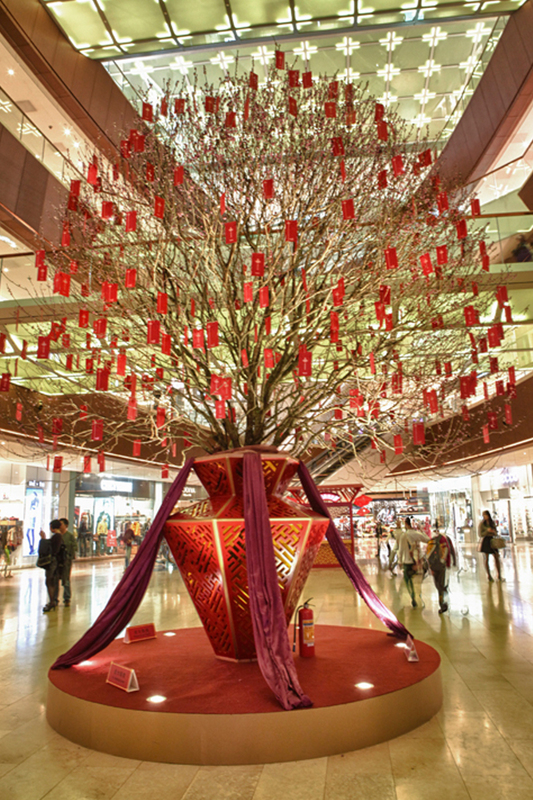 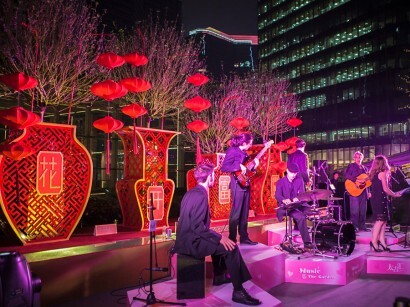 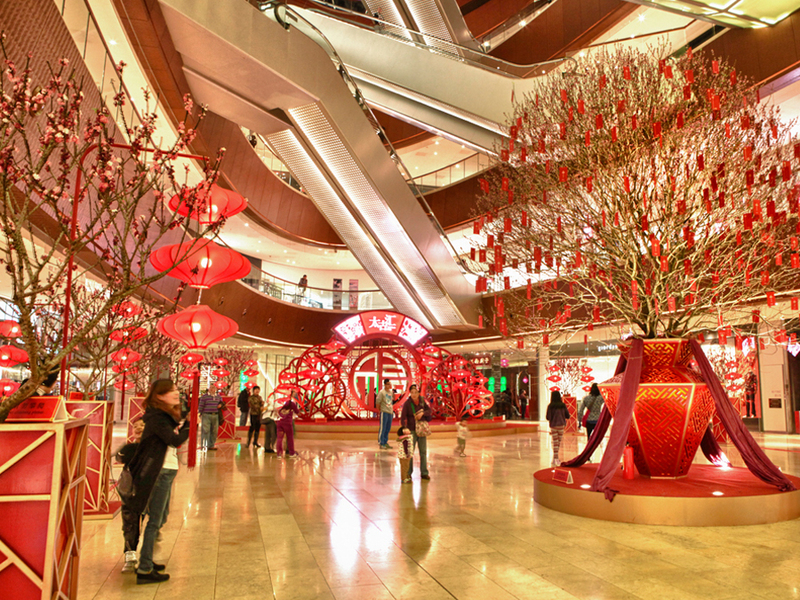 Matches made good use of contemporary art installation to celebrate this traditional festival that fulfills the market leading image of TaiKoo Hui.